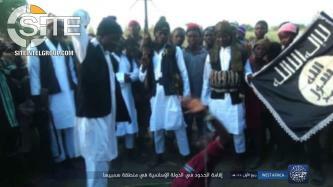 The Nigeria-based Jama’at Ahl al-Sunnah Lil Dawa Wal Jihad, or "Boko Haram," released a video featuring a speech from its leader, Abu Bakr Shekau, and showing the beheading of "apostates," fighter training, and war spoils from a recent raid in Boboshe. 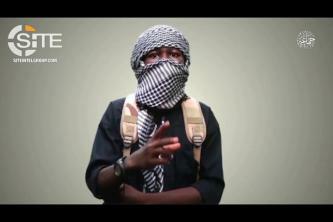 The Nigeria-based Jama’at Ahl al-Sunnah Lil Dawa Wal Jihad, or "Boko Haram," released a video for Eid al-Fitr, marking the end of the Islamic holy month of Ramadan. 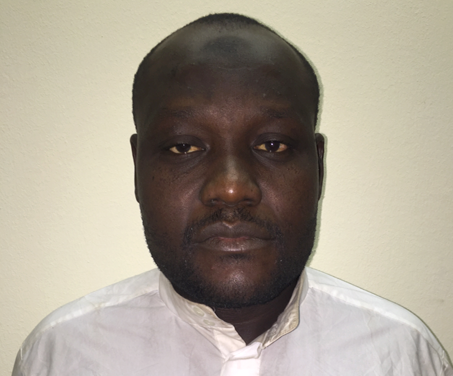 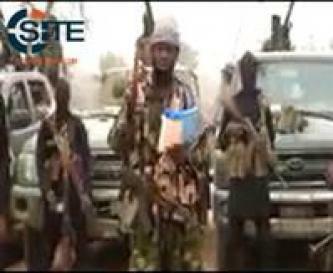 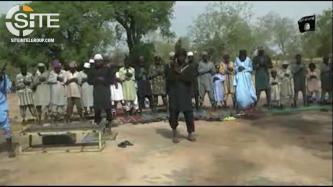 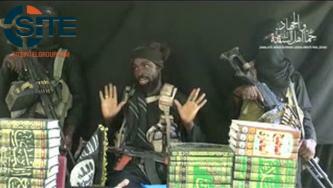 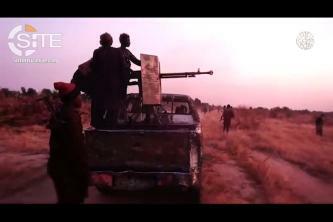 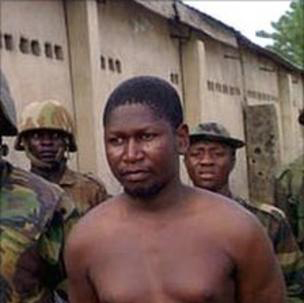 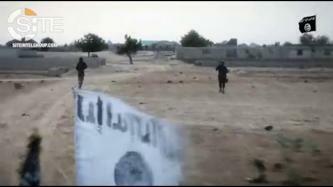 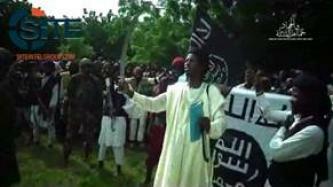 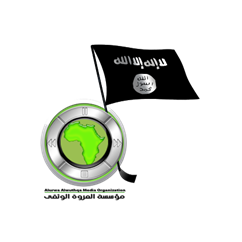 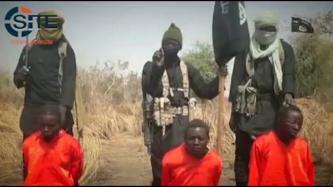 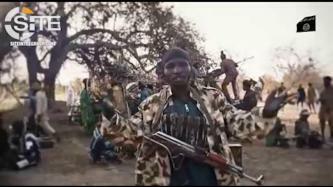 The Nigeria-based Jama’at Ahl al-Sunnah Lil Dawa Wal Jihad, or "Boko Haram," released two attack videos, one showing a recent operation against the Nigerian army in the Jiddari Polo area of Maiduguri, and the other, a strike on soldiers in the Sambisa forest, and a video of implementing Shariah law. 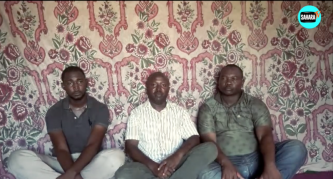 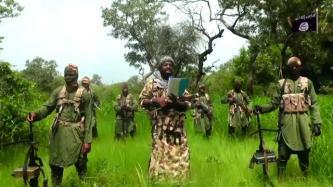 The Nigeria-based Jama’at Ahl al-Sunnah Lil Dawa Wal Jihad, or "Boko Haram," released a video featuring a freed commander threatening attacks and featuring battle footage from the Sambisa Forest in Borno State. 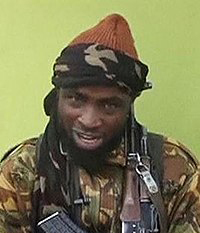 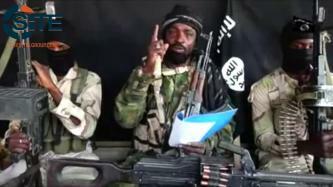 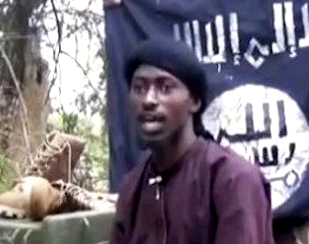 Abu Bakr Shekau, the leader of Jama’at Ahl al-Sunnah Lil Dawa Wal Jihad ("Boko Haram"), appeared in a video rejecting claims by Nigerian President Muhammadu Buhari that the group is defeated. 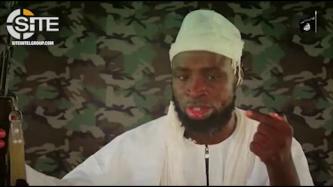 Abu Bakr Shekau, the leader of Jama’at Ahl al-Sunnah Lil Dawa Wal Jihad ("Boko Haram"), gave a video speech in Arabic rejecting rumors of his injury or death, and defending his group against charges of infidel-branding all Muslims unjustly. 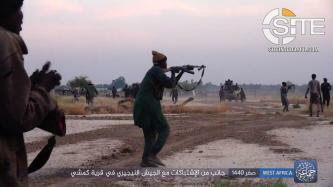 Jama’at Ahl al-Sunnah Lil Dawa Wal Jihad, or what is known as “Boko Haram,” released a video on prayers and activities for Eid al-Adha in Nigeria’s Borno State.